The online election by members took place between 18th December and 15th January 2019. 909 ballots were received from a constituency of 2274 members - a turnout of 40%. This is the equal largest turnout to-date for EASA - as in 2017. I am an anthropologist of location and borders within the European region. I have been on the EASA Executive for two years as co-editor Social Anthropology/Anthropologie Sociale. I believe that the role of scholarly societies is becoming more important in today’s academic and political climate. Issues of open access, academic precarity, auditing regimes, attacks on academic freedom, and endless changes in university structures are affecting anthropology and how it is practised. EASA gives an independent voice to anthropologists linked to European universities on these issues, and provides a forum for listening to the wide diversity of its membership. Moreover, my past roles in academic auditing and administration, and my research focusing on the politics of borders and location, have convinced me that the voice of anthropologists beyond the academy is also increasingly needed. More than ever, I value the role of independent scholarly societies such as EASA in providing this. Nominating member: Jeanette Edwards (University of Manchester). 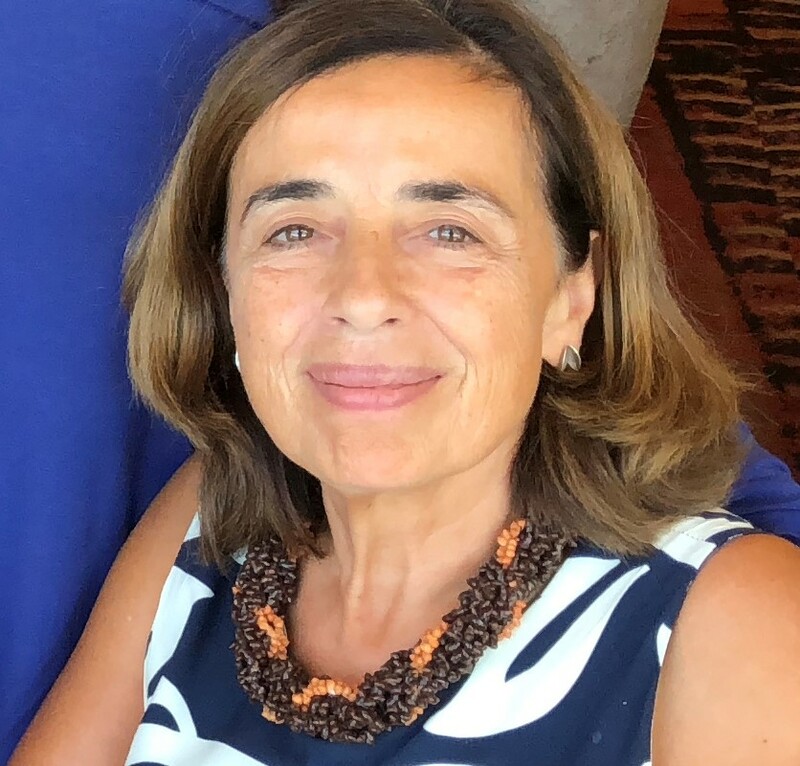 Supporting member: Hadas Weiss (Madrid Institute for Advanced Studies). Presently an Associate Professor of Anthropology in Mayotte - an ultra-peripheral region of Europe - I do know what it means to live and work on short-term research and teaching contracts. Between 2016-2018 while still a precarious researcher I served on the EASA Executive Board as a precarity and lobby liaison. I struggled to make our community aware of this delicate issue and to recognise its shared responsibility. If re-elected, I will carry on our campaign to deal with precarity. A priority will be to establish a task force to represent the membership of EASA at higher European institutional levels. You may also count on my personal commitment to make anthropology more visible. EASA members should be encouraged to contribute to public understanding in these turbulent and challenging times. Nominating member: Sabine Strasser (Bern University). Supporting member: Adam Kuper (visiting professor, Boston University). A true believer in the transformative power of research, I have been a committed member of EASA ever since my PhD studies. My research focuses on the marketization and digitalisation of university education, the casualization of labour, and the role of universities in addressing / reproducing intersectional inequalities. A co-founder of the Anthropology of Labour Network, I am involved in a number of activist initiatives, including PrecAntro. Through PrecAnthro we are committed to enable EASA to take an active stance on the growing precarity and inequality in the anthropological and academic profession at EU, national and institutional level. If elected, I would galvanize EASA’s work on what I see as urgent issues: 1) authorship, exploitation, and teaching-only contracts in big projects 2) recruitment practices of anthropological departments 3) decolonisation of the discipline. I would steer EASA to address new realignments and peripheralisations within the neoliberal EU, intra-European and global asymmetries. 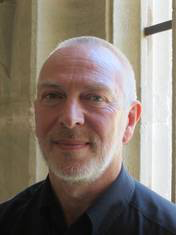 Nominating member: Martin Fotta (University of Frankfurt/PrecAnthro). Supporting member: Chandana Mathur (Maynooth University). Having participated in EASA since 1990 with papers, panels, and network conference hosting, I am now ready to serve on the Executive Committee. If elected, I commit to work on raising awareness and action against three threats affecting anthropologists in Europe and abroad: 1) Rise of authoritarian regimes that discredit science, critical thinking, anthropology and minority rights; 2) Destruction of our discipline by academic bureaucracies and precarization; 3) Tensions in access to the published results of our work. EASA, in alliance with other anthropological associations in the world, should intervene actively in the current debates and political choices regarding access to knowledge while also acknowledging its collaborative nature and the reconfigurations of authorship. PI, ERC AdG, The Colour of Labour (http://colour.ics.ulisboa.pt/). Research interests: biopower, health, colonialism, migration, plantation, race, history of science, world anthropologies. Publications: https://orcid.org/0000-0001-5387-4770. 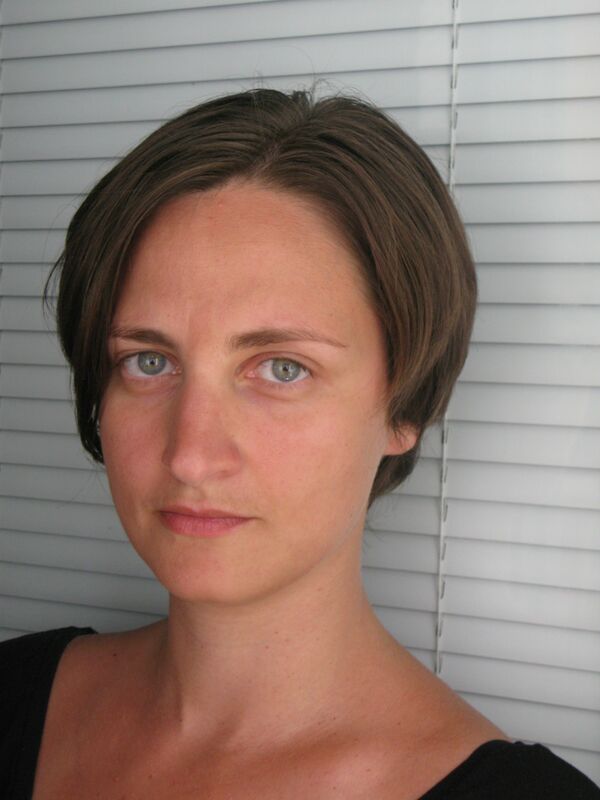 Nominating member: Helena Wulff (Stockholm University). 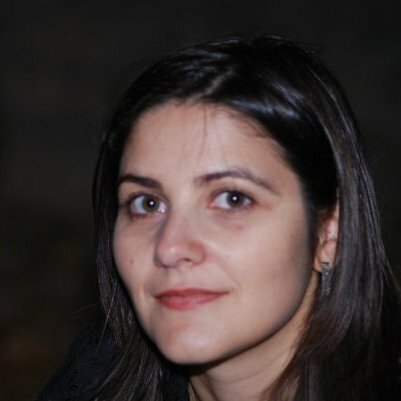 Supporting member: Valeria Siniscalchi (EHESS, Paris). As a member of the EASA Executive board I would embrace opportunities to increase the public role of anthropology, among others by encouraging novel publication formats and social media engagement. I would also work toward increasing the importance of collaboration, collegial solidarity and creativity in career assessments and research funding. As a precarious academic and a mother, I have first-hand experience of the dire consequences of intensifying neoliberal mismanagement, increasingly entrenched hierarchies prioritizing non-academic interests, and the wide-spread rise of personal and professional anxieties characterizing our professional space. I am a legal anthropologist specialized in the analysis of the contemporary human rights phenomenon with thorough training in both anthropology and critical international law, currently working as a Core Fellow of the Helsinki Collegium of Advanced Studies. 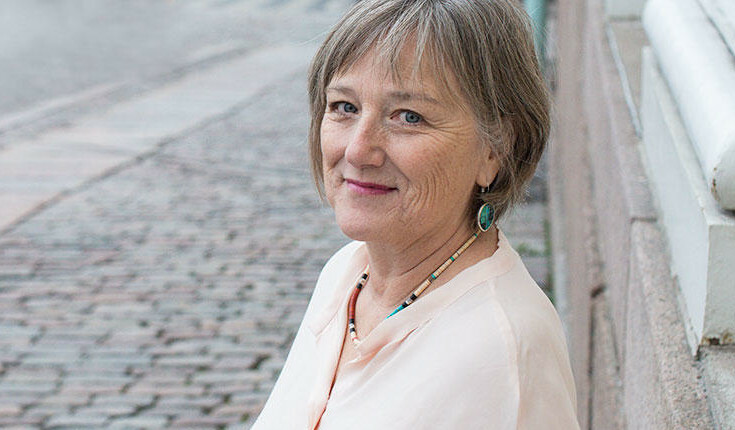 I am a board member of the Finnish Anthropological Society, an activist, a scholarly social media enthusiast and a generator of novel openings, including the co-founding of Allegra Lab in 2013. 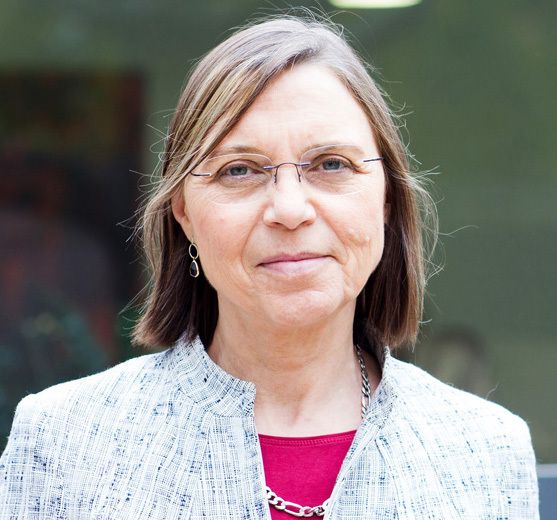 Nominating member: Judith Beyer (University of Konstanz). Supporting member: Cris Shore (University of Auckland / Goldsmiths). I a a social anthropologist teaching and researching at the University of Oxford; I work on topics ranging from ethnicity and nationalism, to the use of visual methods. I have already served on the Executive Committee for the past two years as the Networks Liaison officer, and I would be honoured to be re-elected. The Networks are the life blood of EASA and I have very much enjoyed watching them grow and develop over the past two years. If re-elected I would look into ways in which best practice could be shared across the Networks to allow them to develop still further. Finally, a note on the ‘B’ word: I shall do whatever I can to ensure cordial relations across European anthropology at this difficult time. Nominated and supported by: Ulf Hannerz (University of Stockholm) and Paolo Favero (University of Antwerp). I am the founder of Why the World Needs Anthropologists, an international event for promoting the value of anthropology, organised annually since 2013. I served as Convenor of EASA Applied Anthropology Network from its inception in 2011 to 2018 and was a member of Organising Committee at EASA conference 2008 in Ljubljana. I research at ZRC SAZU and IRI UL and teach at the University of Ljubljana. I have led many research projects, and have been involved in development of various ethnography-based IT solutions for supporting the sustainable development goals. I am the author of numerous articles and monographs on sustainable lifestyle, human-technology interaction, volunteering, and altruism. My forthcoming book, Seen: Why We Like Watching Others and Being Watched in Return, will be published in 2019. I will devote my mandate in the EASA Exec to: 1. attracting younger anthropologists to the association, 2. enabling new job opportunities for anthropologists, 3. supporting interdisciplinary collaborations. Nominating member: Thomas Hylland Eriksen (University of Oslo). Supporting member: Sarah Pink (Monash University). Trained as an anthropologist and ethnomusicologist at Indiana University, I have lived in Europe since 1983. My research has addressed gender, power, performance and embodiment, as well as minoritisation, culture and rights in southeast Europe. Two current projects—on the United Nations’ Universal Periodic Review mechanism and the League of Nations’ minority petition process—examine historically the emergence of a global governance of rights. Since 1991, I have taught anthropology at the University of Sussex and participated actively in university politics, including five years on the university council, elected by academic staff. Being the Jane and Aatos Erkko Visiting Professor at the Helsinki Collegium for Advanced Studies (2018-2019) exposes me to a fascinating Nordic perspective on nationalism, minorities and post-imperial subjectivities. Supporting EASA’s commitment to be a space for intellectual exchange and public debate, in these complicated times I would work for continuing engagement with precarity, publishing, politics and pedagogy. Nominating member: Sarah Green (University of Helsinki). Supporting member: Julie Billaud (University of Sussex). An anthropological association firmly committed to a critical reflection on Europe is more than ever pertinent. My vision for a public anthropology is one that contributes widely to an understanding of the transformations of European politics and societies. My research has investigated the constitutive role of cultural and artistic institutions in negotiating nation, immigration, identity, and alterity. I studied and completed a PhD on German theatre at the University of Cambridge (UK), before joining the Centre for Anthropological Research on Museums and Heritage at the Institute of European Ethnology of the Humboldt-Universität zu Berlin in 2016. Together with an interdisciplinary team, I have since conducted fieldwork in Berlin on contemporary art, anthropology museums, and colonial legacies in and beyond Europe. As founding co-convenor of the Anthropology and the Arts Network (with Roger Sansi), my goal is to raise the profile of networks and to support early-career researchers within EASA. Nominating member: Marilyn Strathern (University of Cambridge). Supporting member: Thomas Fillitz (University of Vienna). The new executive (2019-2021) will thus be comprised of Monica Heintz (Secretary), David Mills (Treasurer), Sarah Green, Gerogeta Stoica, Mariya Ivancheva, Cristiana Bastos and Miia Halme-Tuomisaari.